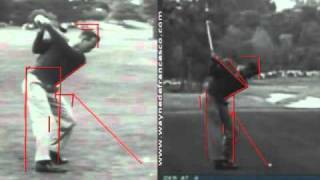 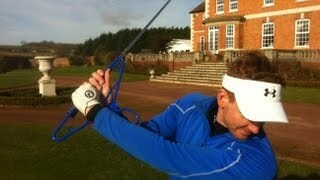 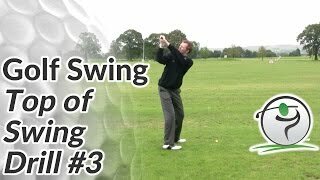 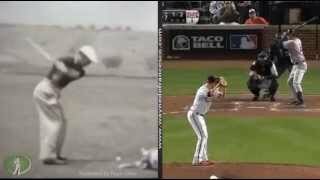 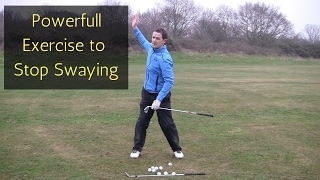 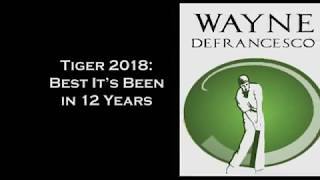 Myths of Golf 24 - The swing is a circle. 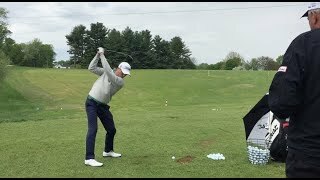 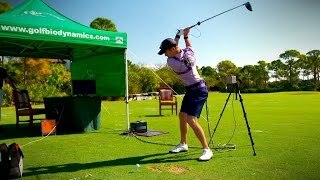 Justin Thomas golf swing - Long Iron (face-on & down-the-line), July 2017. 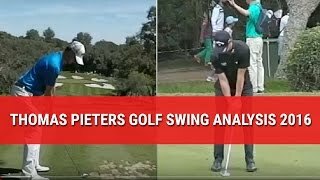 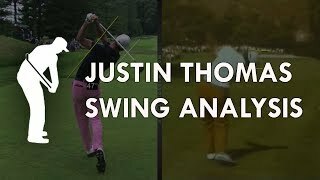 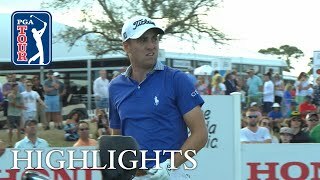 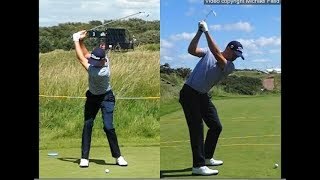 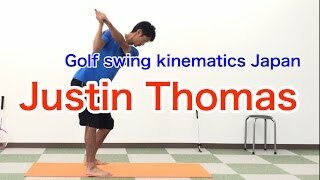 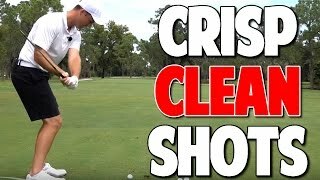 Justin Thomas golf swing short-Iron (face-on & down-the-line views), July 2017.